Have you already booked a Renault Duster - here's How to Modify it ? Renault Duster launch is finally round the corner, just about a week more to go. Now, all of you know that Renault Duster is launching at a good price, a price at which you always wanted your SUV to be, so that you could save some money to modify your Renault Duster. 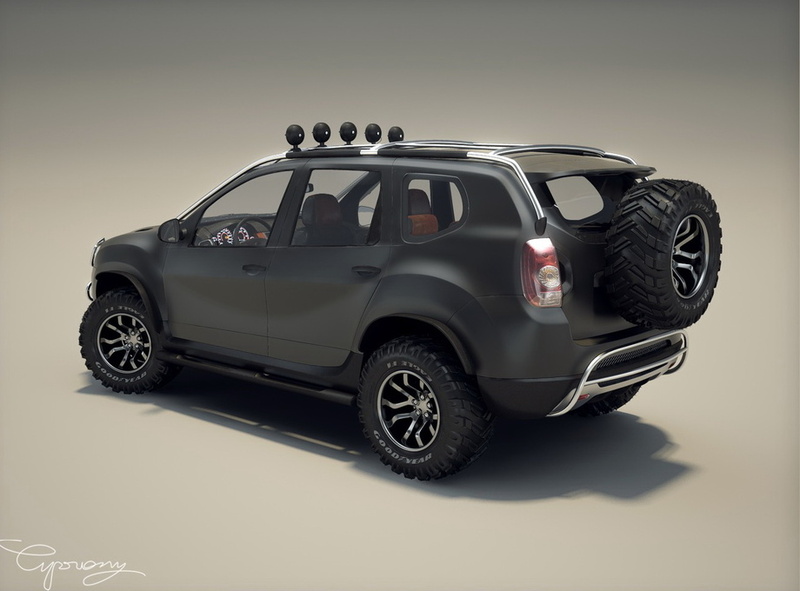 Here are some ideas which shows how you can modify your Renault Duster. One can easily put few accessories such as off road yyres and wheels, bull bar, winch, ceiling mounted floodlights, overfender, black skirts, a semi-external rollcage and spare tire on the trunk. 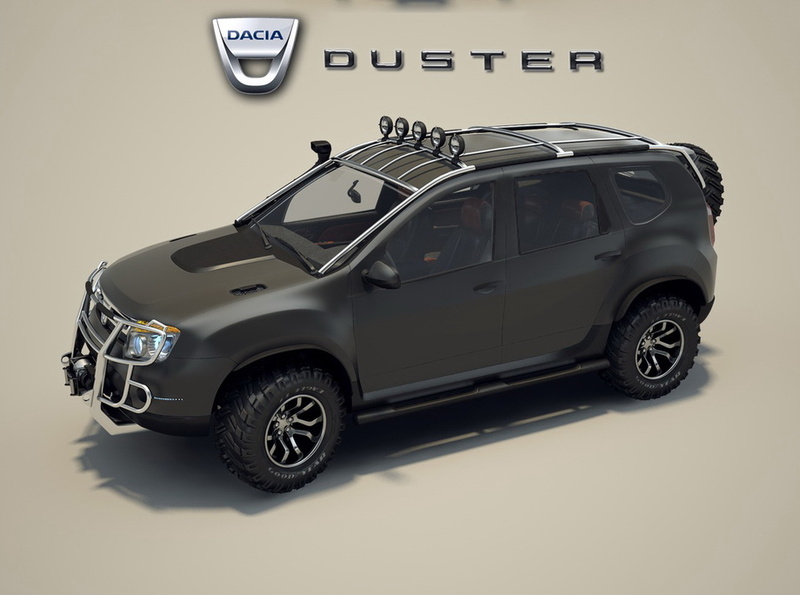 Click on the images to have a detailed look of the modified Duster. Click here to view more images on our facebook page.